Priority Physical Therapy is committed to provide our patients with the highest level of service in Florence, SC & Palmyra, MO. Our Physical Therapists are specialists educated and skilled in research-based rehabilitation. We offer comprehensive care for a wide range of diagnoses, injuries and conditions. Our physical therapist will evaluate your condition and develop a program specifically designed to address your needs. 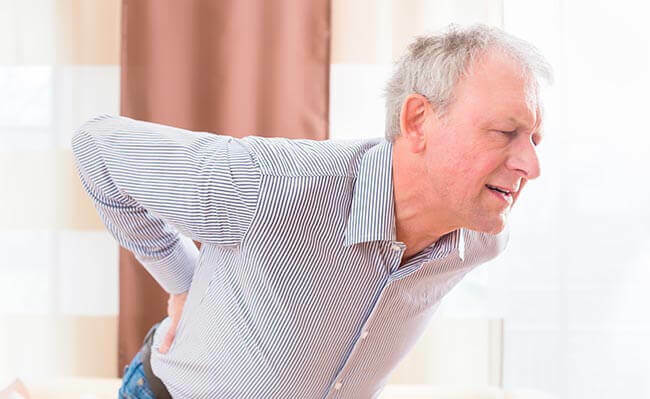 Treatment is based on a partnership between you and one of our experienced physical therapist, using leading-edge technology and traditional hands-on care, to provide innovative solutions designed to reduce pain and restore your normal function. Before your first session, kindly take some time to print & fill out relevant forms as well as you can. best natural solutions for long term recovery. It was the happiest day when I made a complete revolution on the bicycle following knee surgery. You are great people. I'll be back soon. Enjoyed the friendly yet professional atmosphere. I noticed a big improvement with therapy at Priority. I can use my arms, and they don't hurt any more. You all did great. Very friendly and professional. I would recommend your services. I received excellent services from friendly, professional staff, who answered any questions I had and offered personal advice. They were attentive to my needs and gave a variety of ways to do my exercises to gain the same effect as the original exercises. Is Your Pain Holding You Back? Are you recovering from a recent surgery? Have you been injured at work or in an auto accident? Have you been sidelined from sports due to a recent injury?